IDBI Bank has released the Admit Card for the Executive Exam which is slated to happen on April 28, 2018. This marks the final preparations which need to be made by the aspirants for the IDBI Bank Executive Exam 2018. 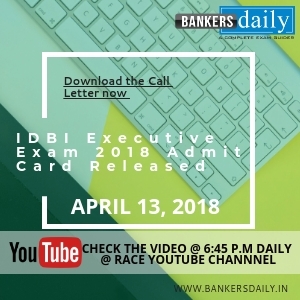 Previously, IDBI Bank has released the Pre Examination Call Letter for the Executive Exam 2018 and now the bank has released the Admit Card for the IDBI Bank Executive Exam 2018 – Preliminary Examination 2018. 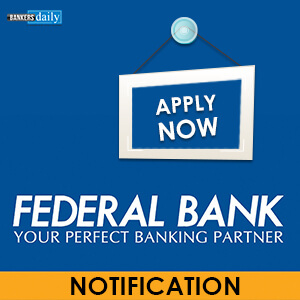 Aspirants can check/ Download the Call Letter of the IDBI BANK Executive Exam 2018 from the link that is provided below. The Total number of vacancies available for the post of Executives in the IDBI Bank amounts to 760. The division of the total number of vacancies in the IDBI BANK Executive Exam 2018 is given below. Final selection of the candidates will be based on the Online Test which is conducted in the First Phase and the call for the Pre- Recruitment medical Test , doesn’t indicate that the candidates are seelcted as Executive Posts. This has been clearly mentioned in the notification. 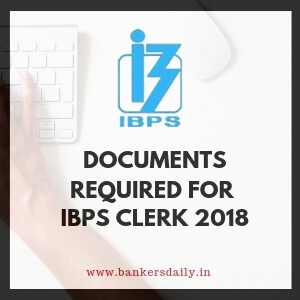 Alternately Aspirants can check the official notification of the IDBI BANK EXECUTIVE POST EXAM 2018 from the link that is mentioned below. 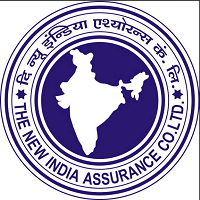 IDBI has also released a Handout for the Executive Exam which is slated to be held on 28th April, 2018 and aspirants can download the handout from the below provided link.